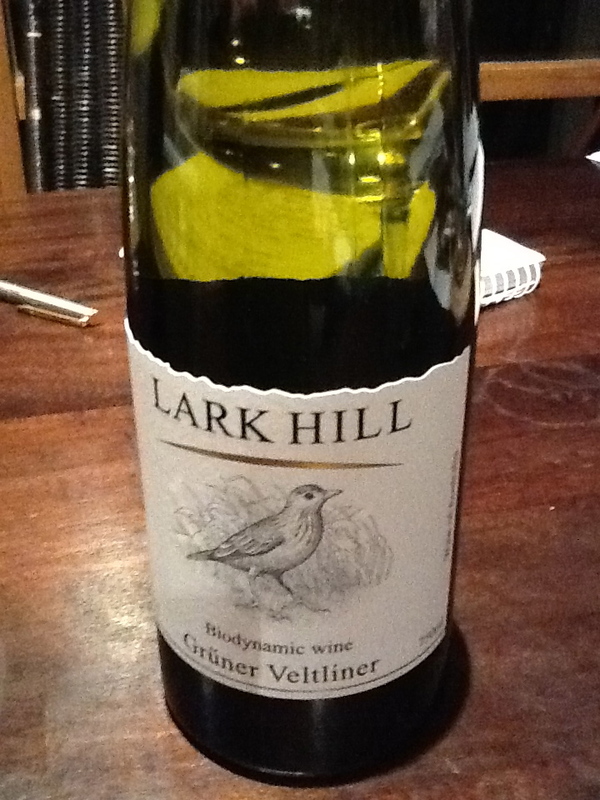 Lark Hill’s grüner veltliner finds itself as a benchmark for this fledgling variety in Australia, and justifies their decision to pioneer the variety locally (releasing their first vintage in only 2009). The 2012 tastes riper, has longer length and has more extravagant fruit flavours than the previous vintages that I have tried. These are good things in my book.